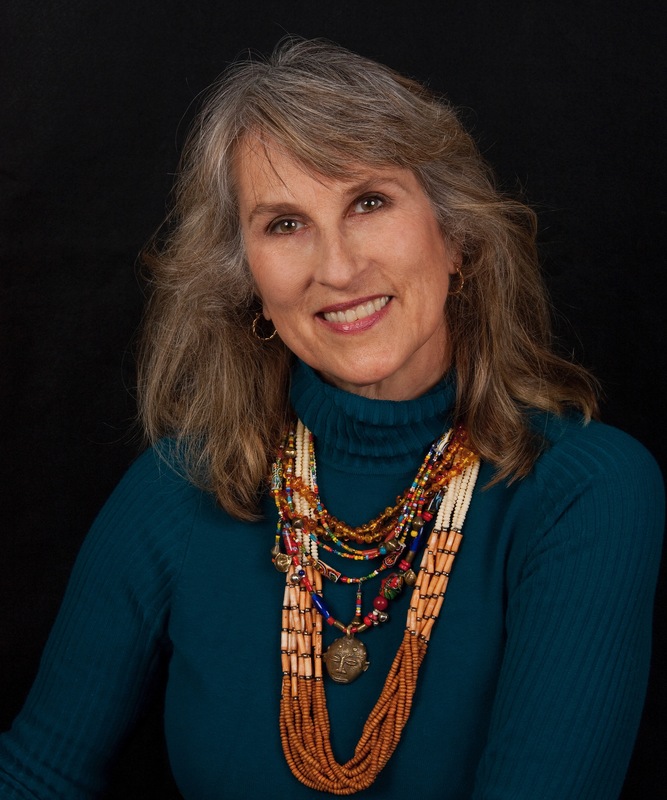 For insight, I turned to acclaimed author Lynne Connolly who writes historical, contemporary, and paranormal romance through Kensington Publishing Corporation and Tule Publishing. She’s a dedicated writer who cares about the art and craft of writing, and about the readers who deserve the best we can offer. I came across Lynne’s “how to spot a fake” in the comments section of Nora Roberts’ blog post and am sharing excerpts here with her written permission. I’ll note she’s writing this from the perspective of her genre. Clever readers (you!) can easily tailor the list for just about any genre. 1. An alliterative name (Lord knows why, but a lot of them do that). 2. Only on Amazon, and enrolled in KU. 3. Romance writer (because I haven’t looked at other genres). 4. Single woman on cover, taken from a stock site. For historical romance they use a woman in a wedding dress and then colour it. Very often with garish colours to attract the attention. 5. The book is permanently 99 cents. 6. No photo of the author, or one taken from a stock photo site. 7. Hundreds of 5 star reviews, with a bunch of 1 and 2 stars which say the book is badly edited, inconsistent, poor grammar etc. When a poor review is put up, they usually buy some more to keep it off the top. 8. Somebody you’ve never heard of, or met, but is, or claims to be, a USA Today best seller. She never goes to conventions, she isn’t a member of a professional organisation like the RWA, RNA or Ninc. 9. Recently they’ve started doing very basic websites, usually on Wix (presumably because it’s free and fast). But they do have the same pattern. The individuals who buy their books will take a bit more care, but the groups will not. Oh yes, and you look at the excerpt, then at the 5 star reviews and wonder if they were reading the same book! You can find Lynne Connolly online at lynneconnolly.com or on her blog at lynneconnolly.blogspot.co.uk. She’s also on Facebook and you can follow her on Twitter @lynneconnolly. In my experience, real authors–from the Big League to the stumbling newbie–care about the craft and their readers. We have trackable digital footprints. Read our blogs. Follow us on social media. Subscribe to our newsletters. Check us out in libraries and bookstores. Send us email or invite us to your online discussion groups–we love to talk to readers almost as much as we love to write! And speaking of real authors, come back next week to meet Sue Owens Wright and enjoy a blurb from her award-winning book Ears for Murder. 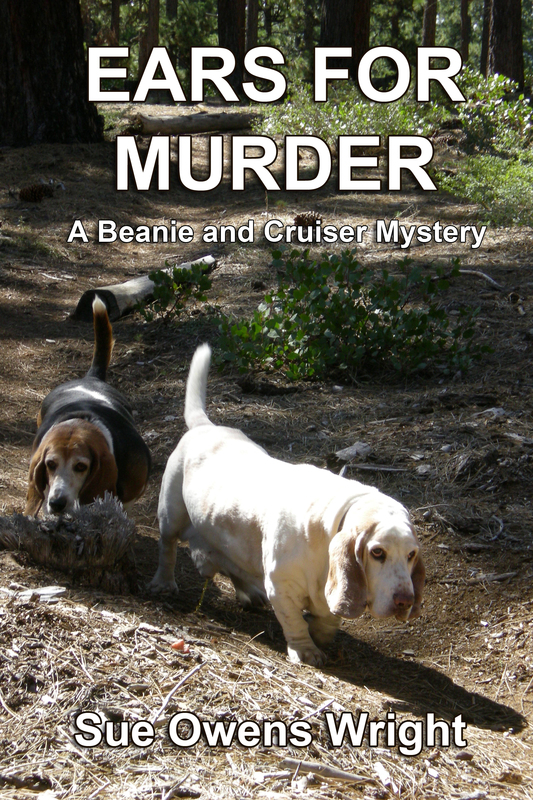 If you love dogs, you’re going to love her Beanie & Cruiser series! Long-time readers of this site know I like to support and promote other writers. Today’s post introduces Deborah Taylor-French and the first in her Dog Leader mystery series. 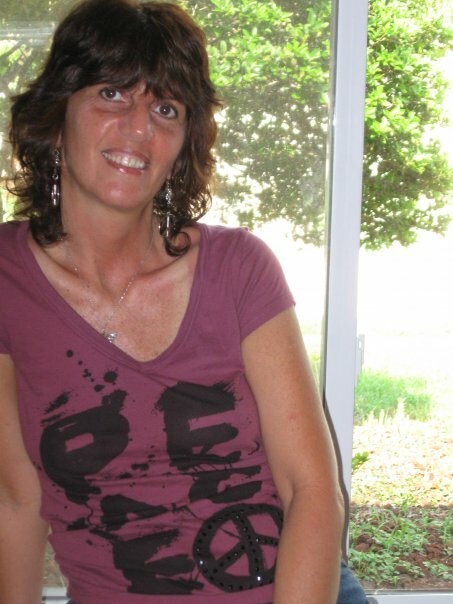 Deborah is an active arts educator, writer, and blogger. 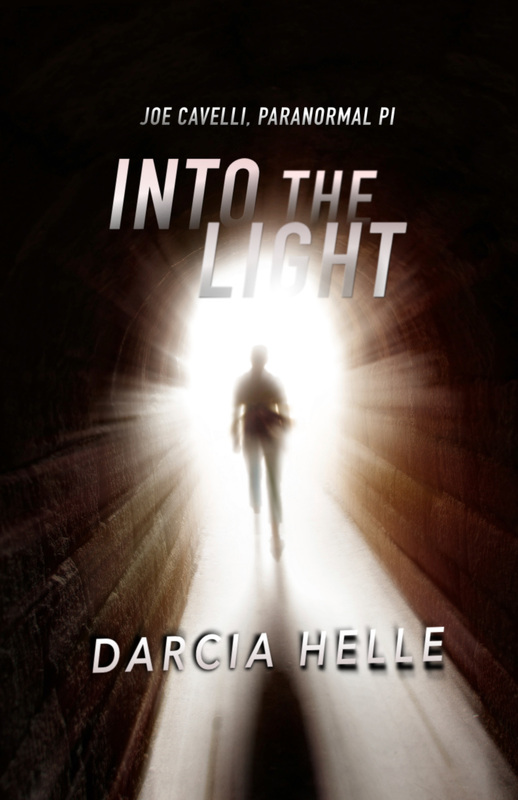 Read on to learn more about this author and her mystery series. What do you and your sleuth have in common? Although I am not the protagonist of my book, there are a few similarities. Born and raised in Northern California I lived in a few small towns. My heroine, Nevada, lives in a small fictional town in that geographic area. The best part of my young life happened while living along the Avenue of the Giants. In my early teens, my Uncle Scott gave me a horse. Due to a need to exercise my mare, Mischief, I gained enormous freedom. We left our small town to explore trails beyond the Eel River. In comparison, Nevada’s grandmother gives her a rescued keeshond dog to raise. Due to the need to train and exercise her dog, Nevada also begins to revel in her able to roam farther and farther afield. In contrast to Nevada, I had trouble keeping friendships in junior high. I needed strength to withstand the loneliness, and the social rejection of those years. Nevada fights for her friendships. So, I admire her loyalty and determination. 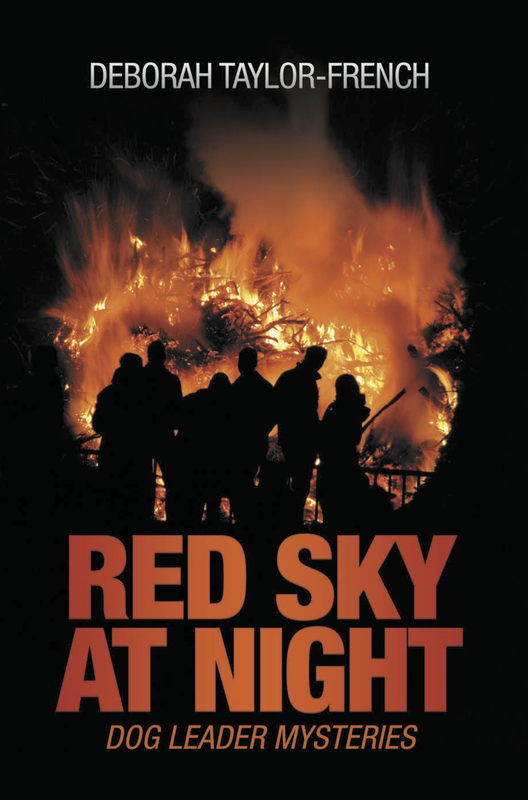 Tell us about Red Sky At Night. This novel entertains, excites, and shows readers, realistic young teens. Nevada and friends, Lee and Amy, run their own investigation. Each one must find ways to gain freedom and take chances to be more independent. On the way, they find adults who can be trusted with secrets, plus adults who behave badly. Like children everywhere these friends try to keep his or her parent from freaking out as their take bigger risks. On their way tracking a criminal, each fifth-grade student must hide their deeper resolve to stop the wildfires. The three friends also struggle to trust each other. Naturally, parents, school work, and other pressures add to their individual and group trials. Close calls plague all three kids as they dive deeper into the mystery of the fires. Holiday Giveaway! Simply sign up for Deborah’s email list for the drawing held on December 31st. Win one of three paperback copies of her book. 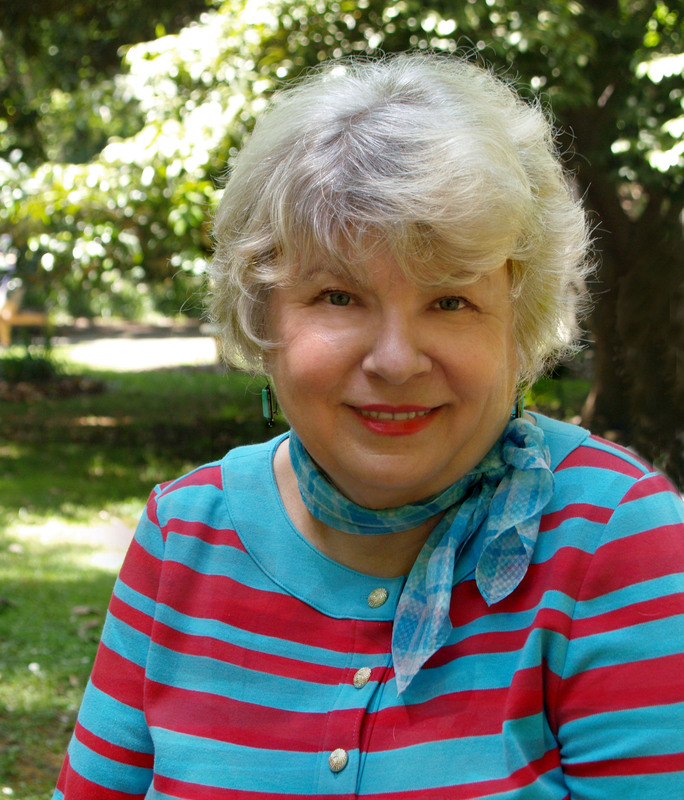 Deborah Taylor-French is the author of Red Sky at Night: Dog Leader Mysteries. She blogs at Dog Leader Mysteries. 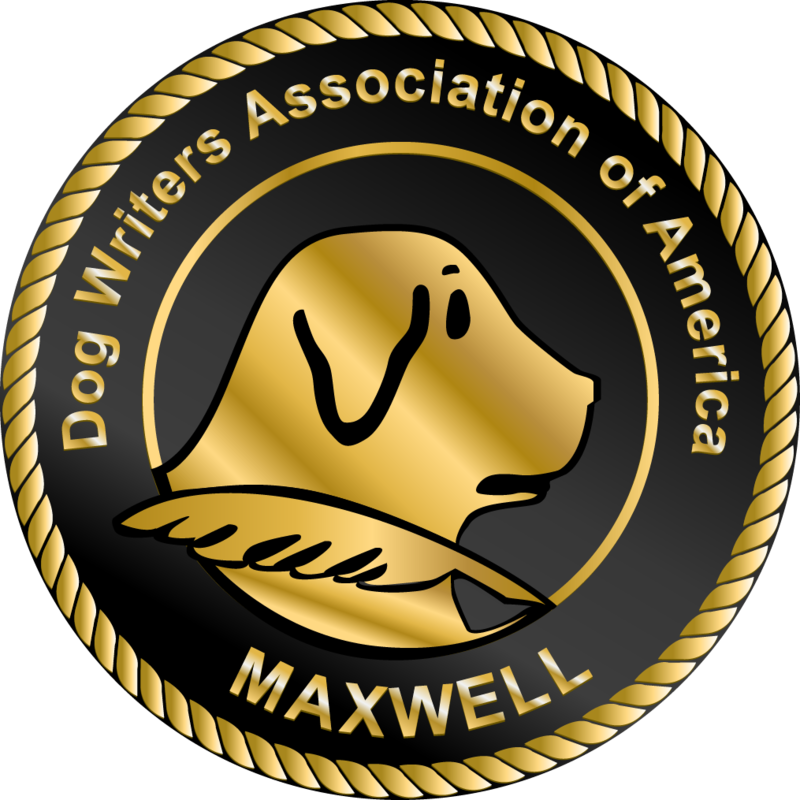 Her stories brim with action, dogs, positive dog leadership, and animal rescue. 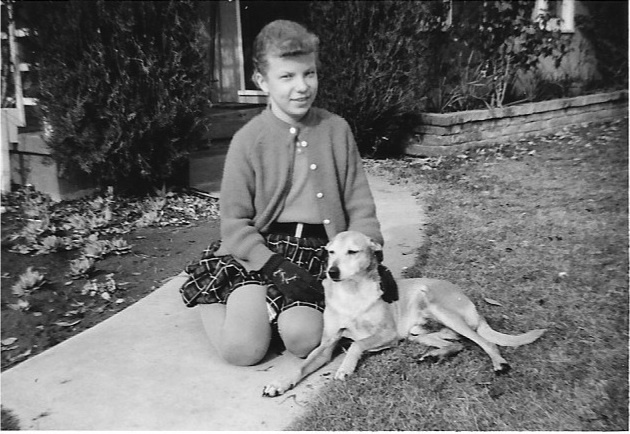 The true story of Sydney’s adoption, “Punk Rocker with A Poodle Brain” was published in “Vintage Voices Four Part Harmony.” Her fiction and memoir has been published in over a dozen volumes of the Redwood Writers Anthology, Changing Hurt to Hope, and in the North Bay Business Journal. As an arts educator, Deborah has led over a hundred residences and teacher workshops. An active member of Redwood Writers, Deborah continues to serve as Author Support Facilitator. Redwood Writers is the largest branch of the California Writers Club. I stood between Lee and Amy as we peered down the long driveway we believed led to Morton’s house. Enormous cypress trees lined the drive, the twisted trunks forming an opening to another world. Dead branches jutted over the dirt driveway, which seemed to go on forever. Thick dust cloaked everything as if no one had been here in ages. Dust slept on tangled tree roots and low branches. Dust clustered on top of the split-rail fence. The wood fencing stopped after four sections, giving way to rusted barbed wire strung between the trees, hammered into the aged trunks. The place had an eerie look. Broken branches like broken bones seemed to warn, Stay back—or you’ll be sorry. I muttered, “Um, we followed the map. Right?” I twisted the loop on Henry’s leash. “Yep,” I said. “Lee, this matches the number on Morton’s envelope.” The numbers on the mailbox at 1505 Cider Springs had faded, and each missing numeral had left outlines in rust. That was not our problem. On the way here, Amy had set a brisk pace. Complaining he didn’t like feeling sweaty, Lee had lagged behind the whole way. Now the three of us stood facing a sign: Private Property, No Trespassing. The freshly painted, all-caps letters had been underlined in red marker. A smaller Keep Out sign was tacked below, the letters sloppy and dripping. In the dark cypress shade, I felt lost. Was there a house somewhere at the end of the drive? The driveway bent, leading out of sight. Then I spied tire tracks in the dirt, and my gut spun like a hamster on a wheel. Once I’d straightened, I smiled. “Don’t you think a no-trespassing sign is an invitation to adventure? Grand has ignored no-trespassing signs dozens of times to save abandoned pets.” Listening for any sign of interest, I noticed Amy standing motionless, squarely facing the gate. At least she was game. “Let’s not,” he said, flattening his stand-up hair. “Okay, Professor. Let’s be invisible,” I said, sliding sideways under the bar of the locked gate. On leash, Henry followed under the bottom rail. Then Lee ducked low. All of us walked by the no-trespassing sign and into the trees. I shivered in the chilly shadows as pinpricks of blue-green light dappled our faces. We wove our way around trees, over roots and dead branches. Then Amy said, “It’s odd that whoever lived or lives here didn’t take care of these …” I nodded, helping Henry around fallen tree trunks and low, sharp branches. A thicket of deadwood under old trees was a huge fire hazard. Even the fields to our left had not been mown as a fire-prevention precaution. The summer-dried grasses were as tall as Amy. At last, the long drive ended the way I had hoped. “Hey, this is the place I told you about. Remember, I saw it from the cliff? A box-shaped house, a shed, and busted trucks. But where are the horses?” I didn’t see the starving dog or the blue van either. “Sure,” Amy said, angling her chin toward a trickle of water that was slowly filling an old bathtub. The trickle built into a small stream and cut a gully through the pasture. As I listened to the spring, a short blowing noise made me jump. “Ouch!” Lee yelped as I landed on his foot. “Oh.” I turned and saw a skinny white horse. Ears pointed, riveted in our direction, the colt stood alert among the trees as if he were keeping out of sight too. After a minute, his ears flicked, and he relaxed, chewing a mouthful of grass. I gave a long exhale, relaxing too. Then I turned to my friends. They were studying the rundown house. A dense vine hung dangerously low over the front steps. I could only see the bottom of the doorway. Walls of cracked brown stucco and peeling trim boards made me think no one had been here for half a year. Someone must have been here, though, because someone had slapped turquoise paint on a section of house trim and then left the paintbrush to stiffen. The bright color stuck out on the dead grass. I brought Henry as I walked toward the shed to investigate. When a dog snarled, Henry and I whipped around. Morton’s starving dog slunk out of the trees not far from the skinny white colt. The dog! “We found the dog!” I cried. The dog dashed toward the open front door. He made a pitiful spectacle, snarling and cringing. After circling Henry and me, he cowered. Too afraid. Henry’s ears pricked. His nose pointed behind us. For a long moment, we froze in place. Morton yelled, “Hell and damnation!” Hobbling toward the dog, he unleashed a string of swear words. Henry burst into intense barking. The starving dog ran from Morton, cowering behind the woodpile. As the poor dog stood frozen in fear, Henry and I sprinted toward him. As we charged, I reminded myself that running at a scared dog was a stupidly dangerous thing to do. The hair on the dog’s back rose as he bared his fangs. Three feet from the woodpile we stopped. My heart banged a crazed rhythm. Instead of biting, the starving dog flipped on his back. Whimpering, belly up, he seemed to say, Don’t hurt me. Instead of answering, Morton hurried stiff-legged into the shed. When he strutted back out, he was carrying a shotgun. Red and purple lines spread over his shrunken apple of a face. “Now I’ve got you, you little witch.” Pointing the shotgun at me, he laughed. A part of me left my body, flying into the blue sky. This was crazy. Would Morton kill me? Over a dog? I wanted to run, but my legs wouldn’t budge. As he advanced, I walked backward, matching each of his steps with one of my own. Never taking my eyes from his weapon, I steadily pulled Henry’s leash. 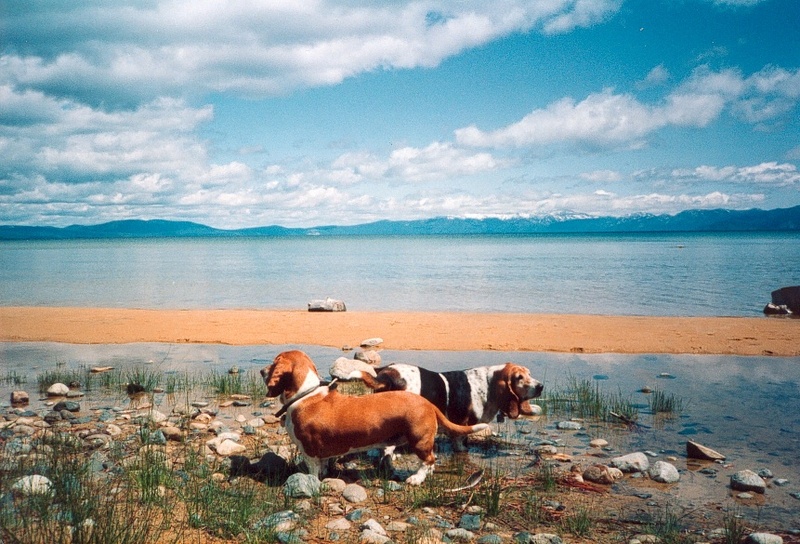 Henry was straining against the leash so much that he was suspended from his harness, his front paws hanging in the air, his muzzle fixed on Morton. My face flushed, and I stopped. Henry had the right idea. Morton grunted. I grunted back. Risking a sideways glance, I stumbled. Lee’s eyes stayed fixed on the shotgun. Before I knew what to do, Morton fired. The pellets hit the woodpile, sending pieces flying. My ankle twisted, and I fell headlong into Amy and Lee. We all hit the ground together. My head landed on Lee’s arm, and my knee hit the hard pasture between Amy’s sprawled legs. The leash, looped over my wrist, dragged Henry on top of us. Lee moaned, “Oh no, you broke my arm.” His face contorted in pain. Again, a blast hit something. Not such a long way off. Amy untangled her leg from mine. Henry kept pulling tighter, struggling to get free. My ankles buckled. At last, I broke free, the leash stretched tight around my knees. Two seconds later, Morton walked out of the house, holding his weapon low in one arm. With the other hand, he pressed a phone to his ear. “Yes, I’ll wait for the officer,” he said with a crooked smirk. Excerpt from Red Sky At Night by Deborah Taylor-French. Copyright © 2018 by Deborah Taylor- with permission of author. All rights reserved.